A consumer hoax/scam by definition is a deceptive sale of goods or services to a consumer designed to extract money unreasonably excessive given the services rendered or goods provided, if any. Hoaxes/scams are designed to trick you into disclosing personal information such as bank account details, passwords or credit card numbers. Be suspicious of calls, text or emails from people or businesses you don’t know. There are various kinds of hoaxes/ scams, some are listed below. Nigerian scams involve someone overseas offering you a share in a large sum of money or a payment on the condition you help them to transfer money out of their country. While these scams originated in Nigeria, they now come from all over the world. Reclaim scams try to convince you that you are entitled to a rebate or reimbursement from the government, a bank or trusted organisation. Up-front payment and advanced fee frauds ask you to send money up-front in order to later receive some sort of ‘reward’, such as a prize, discounted holiday, or pre-approved loan. To protect yourself against scammers, ignore suspicious emails, letters, house visits, phone calls or SMS – press ‘delete’, throw them out, shut the door or just hang up. 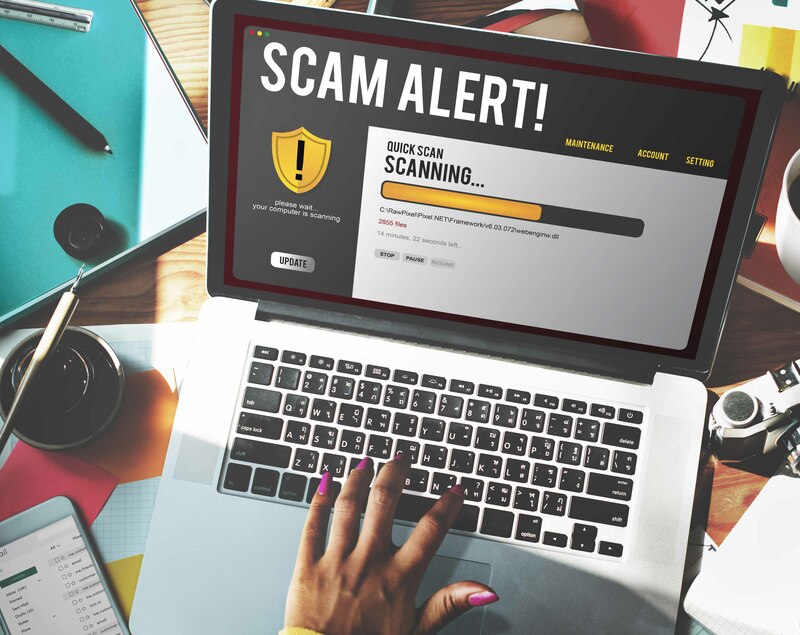 Watch out for slick tricks, scammers use sophisticated tricks to fool you such as fake websites, glossy brochures, technical jargon or posing as someone that you know and trust. Don’t fall for them! Don’t let scammers push your buttons, they will play on your emotions to get what they want. Protect your identity, your personal details are private and invaluable, keep them that way and away from scammers. Nkwashi is trusted! You know where to find us therefore your money is safe with. We constantly remind you of our processes and procedures to acquire land, we have our numbers listed on all our pages as well as our location. Anyone calling, texting or emailing to ask for money or bank account details or any other personal information in order for you to buy a plot at Nkwashi does not work with us or for us, beware of such people and always consult with us using our various platforms for clarity. Want to learn more about how you can become a property owner from just K300/month? Give us a call on +260-211-268-915 ,+ 260-972-577-234 and 260-954-809-717 or visit us at 11 Nalikwanda Road, Woodlands or visit our website www.nkwashi.com.